While the sun is often shining upon the Disneyland Resort, we do have a rainy day now and then. If you think damp weather puts a damper on a day at Disneyland, think again! Here are our tips for enjoying the parks in the rain. …or grab one when you get here! Many Disneyland Resort merchandise locations offer ponchos and umbrellas. If you don’t see them on the shelves, just ask a cast member. 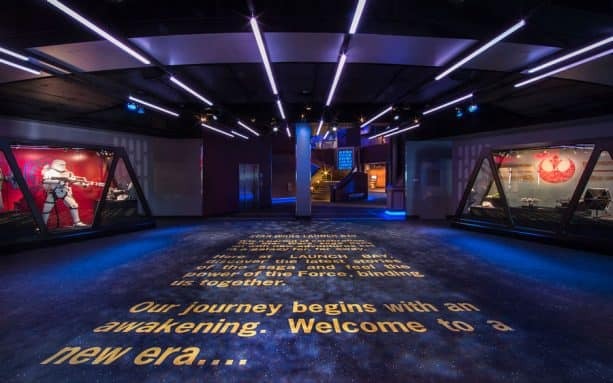 Whether you’re learning to draw at the Disney Animation Building in Disney California Adventure park or exploring a galaxy far, far away at Star Wars Launch Bay in Disneyland park, there are many indoor attractions that will keep the fun going while keeping you dry. Check out the list of indoor attractions on Disneyland.com. 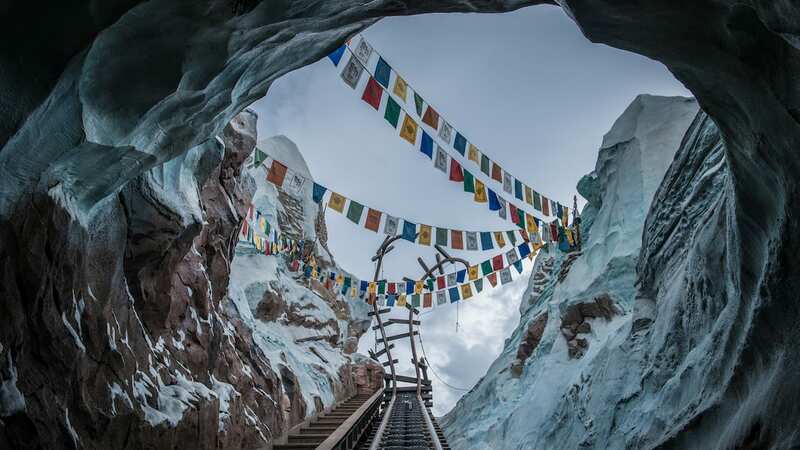 Rainy days can mean more opportunities to ride your favorite attractions! Rainy days are the perfect time to catch a unique photo of icons like Sleeping Beauty Castle, framed by dramatic clouds or even reflected in a puddle. For inspiration, check out these rainy day reflection photos from former Disneyland Resort Chief Photographer Paul Hiffmeyer. The climate is always nice when you’re enjoying an amazing show inside a comfortable theater. 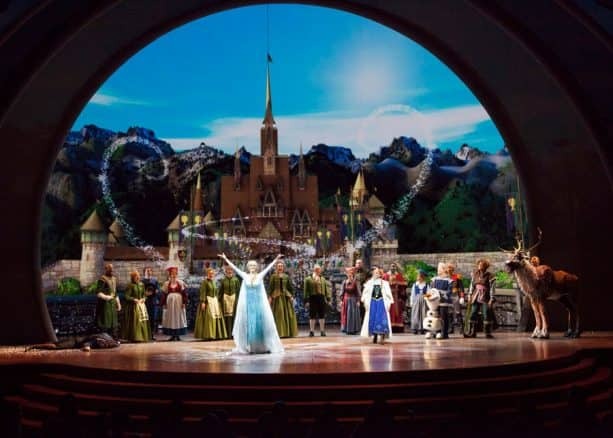 Cozy up for “Frozen – Live at the Hyperion” or settle in for the classic Great Moments with Mr. Lincoln! What are your tips for enjoying a rainy day at the Disneyland Resort? Tell us in the comments! Rainy days are perfect for eating soup in a bread bowl at both Disneyland and Disney California Adventure Park. My family loves the Clam Chowder and Broccoli and Cheese soups from the Pacific Wharf Cafe at Disney California Adventure Park. I love the vegetarian gumbo from Royal Street Veranda at Disneyland. Yum! Bring on the rain! I once read a sign on a rainy day at Disneyland…… “Into everyone’s life a little rain must fall. Today’s your lucky day! Best day for me. As someone who loves Disneyland in the rain, I’d add this:. Ride Grizzly River Run or Splash Mountain. It sounds counter-intuitive, but they’re surprisingly fun in the rain.